The second generation of blue multi-mode laser diodes doubles the range compared to previous LED solutions to 600 meters and simplifies the system design at the same time, when used in the auxiliary high beam of the car. 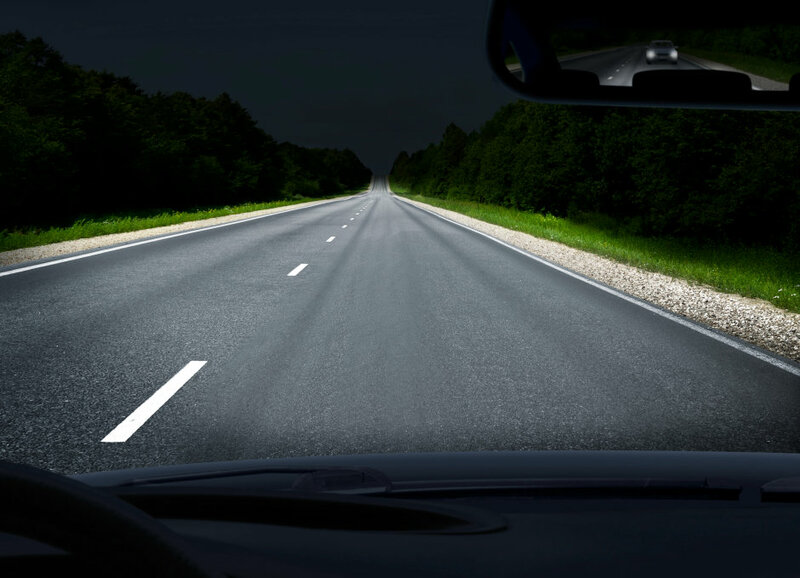 Driving at dusk or at night puts great strain on the driver's eyes and reduces their ability to concentrate. Used as a light source for auxiliary high beam which illuminates the roads further than conventional high beam, Osram’s PLPT9 450D_E A01 laser makes driving at night safer. “With our newly developed laser diode, car lights can be designed and built even smaller than before – without compromising light output. 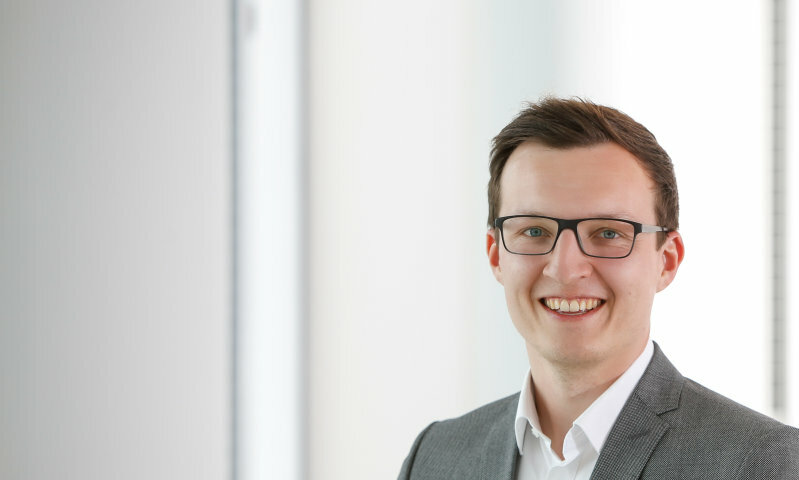 It combines powerful light with compact dimensions,” explains Walter Rothmund, Marketing Manager Automotive for Emitter Laser Sensor at Osram Opto Semiconductors. In terms of brightness, laser diodes offer advantages compared to LEDs. At a typical operating current of 2.2 A, the blue PLPT9 450D_E A01 laser reaches an optical output of 3.5 W and emits blue light with a wavelength of 447 nm. With the help of appropriate optics, the laser light is focused at a point only a few micrometers in diameter. A special phosphor converter converts the blue light into white light required for front lighting applications. The luminance achieved is three times higher than that of an LED light source. In comparison, the laser produces 600 cd/mm² while LEDs deliver around 200 cd/mm². The PLPT9 450D_E A01 laser diode qualified for use in cars is approved for an operating temperature range of -40°C to 120°C. Compared to the first generation with three pins, the TO90 package contains only two pins, which allows for much easier connection and heat dissipation. Thanks to the laser’s compact dimensions of only 9 mm in diameter and a height of < 4.5 mm (without contact pins), headlights can be built much smaller in the future. This opens up new design possibilities and performance values for applications in car headlights. The PLPT9 450D_E A01 laser adds to the extensive portfolio from Osram Opto Semiconductors for the automotive sector. Depending on the target application, developers can decide whether an LED or a laser solution is best.